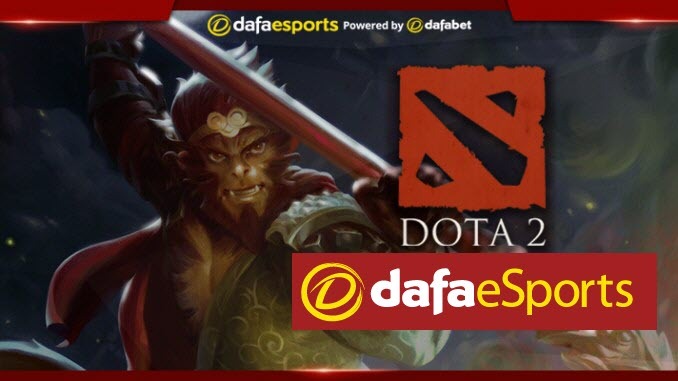 The 6th Dota 2 Professional League tournament – the 2nd of 2018 – has now come out of the group stage with the play-off participants confirmed. Starting in the round of six later this month will be Invictus Gaming, iG Vitality, EHOME and Newbee, while Vici Gaming and PSG.LGD are already into the next round thanks to byes. Of the four teams in the round of six, EHOME have been the most dominant so far, winning all but one of their matches 2-0, their only loss being to group winners Vici. Coming in to face Newbee, who have struggled a bit more having drawn one and lost two of their series, they have the advantage. Stylistically, EHOME also have the upper hand, as in the majority of their games they’ve picked to win fast and have been able to close out their games within 30 minutes. While able to play both towards early and late, Newbee struggle when facing better teams in the early-game. Most of their losses have been before 30 minutes, which puts them at a distinct disadvantage against a team that is historically strong there. However, if they’re able to take it to late-game, as long as they pick to their strengths, they may be on more even footing. Coming into the match, EHOME should keep their focus on their Position 1 player, eGo, who has been putting on some incredible performances, almost always ending the game with great farm, and high kill participation. Newbee, in turn, will be looking to give their Position 2 player Sccc a strong start, so he can use his playmaking ability to set up ganks and shut down EHOME’s carries. While Newbee have some strong players and have proven to be a good team, EHOME look stronger and will likely take them down 2-0. While Invictus Gaming, like EHOME, finished 2nd in their group, they did so in a shakier manner, taking draws against Aster and Keen Gaming. iG Vitality looked equally, if not more shaky, not managing to win a single game, only having the auto-win from Team Serenity dropping out. They lost to both Vici and EHOME, and then drew with CDEC and KG.Luminous. However, when it mattered most, they were able to take down the latter two teams in a tie-breaker to secure their play-off position. When it comes to style, neither team has a preferred area of the game to focus on, both having drafted heavy early-game, or heavy late-game compositions. iG Vitality have seemed to find comfort in picking a two-carry line-up, all of their wins being as a result of that, while almost all of their losses have come when they diverged from that plan. With an initiator in the off-lane, and both their Position 1 and 2 players on heavy carries or damage dealers, they’re able to take teamfights and show their strength. Invictus Gaming like to focus on being able to back up their cores from long range, favouring heroes with global pressure, like Nature’s Prophet, Io, and Mirana. Vitality focus on a strong teamfight core, but iG prefer the ability to pressure lanes separately and have the opportunity to back them up if ganked. While a much closer match-up compared to the other tie, the 2nd place team once again looks to hold the advantage. However, while iG are stronger, iG.V could quite easily take a game if they play at their best level, and so a 2-1 victory for iG seems most likely.